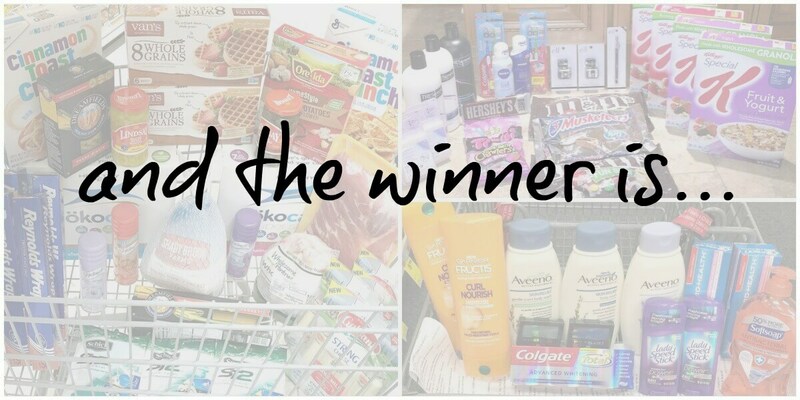 December Reader Shopping Trip Winner – Was It You? Thanks to everyone for entering. You can see a complete winners list of all giveaways on LRWC. ENTER TO WIN A $100 Store Gift Card! Enter your Reader Shopping Trip for the month of December!